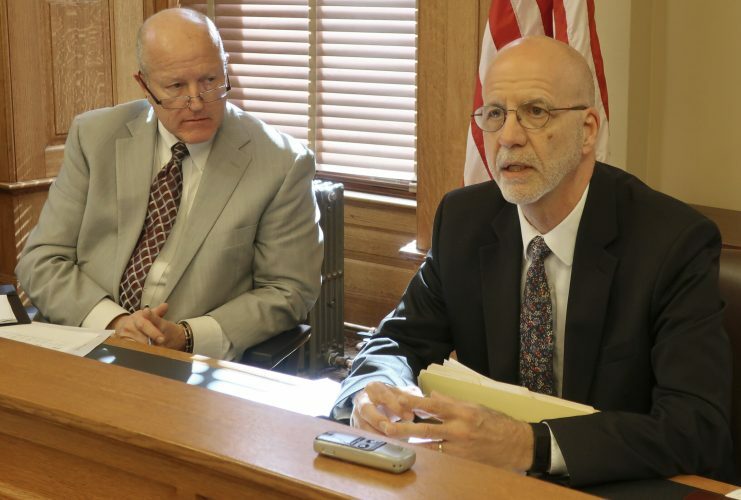 Topeka — Kansas Democrats are attacking a Republican tax relief bill approved Thursday by the state Senate as a give-away to large corporations and managed to peel away a couple of GOP votes Thursday by highlighting how it benefits big businesses. 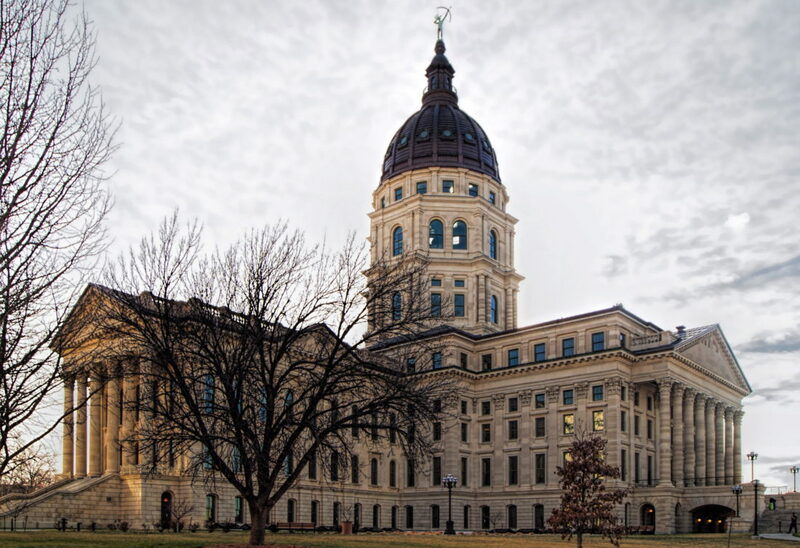 The bill is designed to prevent Kansas residents and businesses from paying higher state income taxes because of changes in federal tax laws at the end of 2017. The Senate vote was 26-14, leaving GOP leaders one vote short of the two-thirds majority necessary to override a veto by new Democratic Gov. 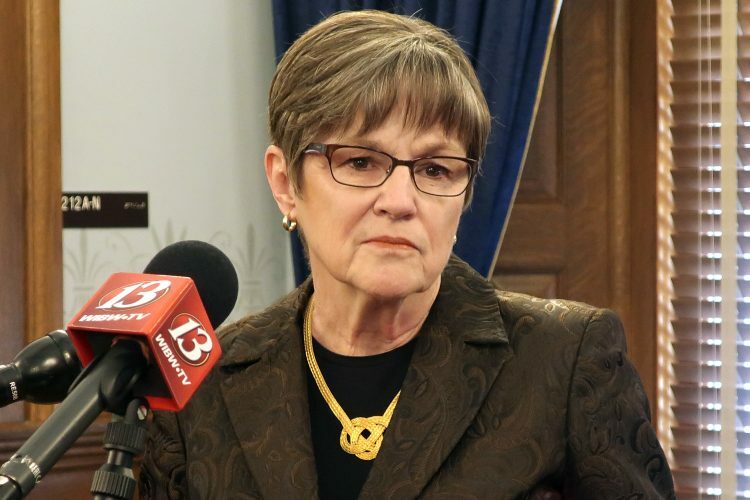 Laura Kelly, who has opposed the bill. 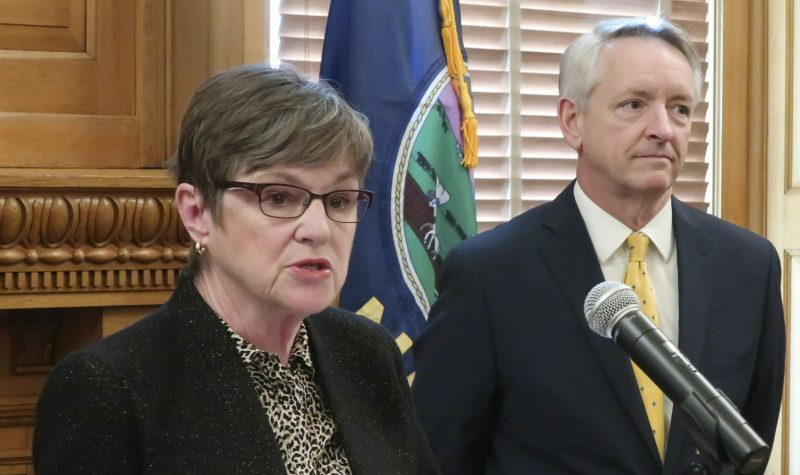 “They’ve had tax breaks for years, and it’s time for them to start paying their fair share,” said Sen. John Skubal, a moderate Kansas City-area Republican who was one of two GOP senators to vote no. Kelly and other Democrats want to boosting spending on public schools and expand state Medicaid health coverage for needy families. But Republicans — who have supermajorities in both chambers — are making tax relief a top priority, which would make Kelly’s spending goals more difficult. The populist arguments from Democrats haven’t given GOP leaders pause because many Republicans argue that the state’s business climate and economy will suffer if it doesn’t provide corporate tax relief quickly. Corporations would save $137 million of that, or 73 percent of the total tax relief, and $81 million — or 43 percent of the total — comes from provisions designed to prevent the state from taxing foreign income that it hasn’t previously taxed. 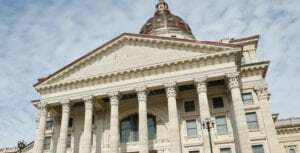 The Kansas Department of Revenue said the state is among only a dozen taxing one part of companies’ foreign income. Other parts could be taxed by more than half with the federal changes, according to a report last month from the conservative Tax Foundition. Republicans have the two-thirds majorities needed in both chambers to override a veto, but the Senate vote Thursday showed how Kelly could prevail if just a few GOP moderates bolt. All 11 Democrats and the Senate’s one independent member voted against the bill. Republicans hold 28 seats, but Skubal and Sen. Mary Jo Taylor, a moderate western Kansas Republican, voted no. GOP leaders contend Kansas is receiving an unanticipated “windfall” from the federal tax overhaul championed by President Donald Trump and Republicans in Congress. The state’s tax laws are tied to the federal tax code. A Senate committee’s hearings last week on the tax bill were dominated by the concerns of business groups and big corporations with a sizeable Kansas presence, such as aviation’s Spirit AeroSystems and agribusiness’ Seaboard Corp. But Democrats have not been moved by such arguments. 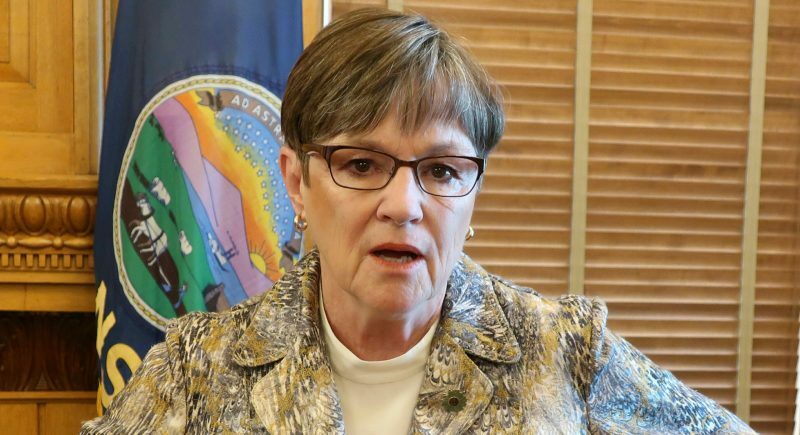 Kelly, a former state senator, has said her top tax relief priority would be reducing the state’s 6.5 percent sales tax on groceries — a goal Democrats and many Republicans share.